How would you rate your experience with Fab ? 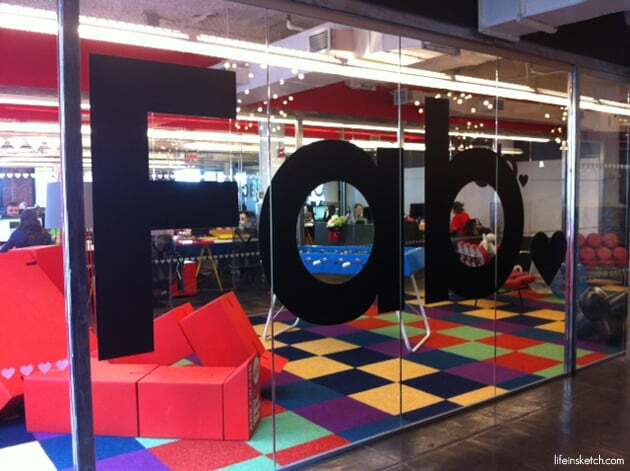 Fab was founded in 2010 by Jason Goldberg and Brad Shellhammer. Originally begun as an online social site for gay men, the founders decided to turn to sell design items, art, and flash sales on household decorative items. By November of 2012, the site had 1 million clients, growing faster than Facebook or Twitter. By December, they had 10 million members and was averaging 5.4 sales per minute. 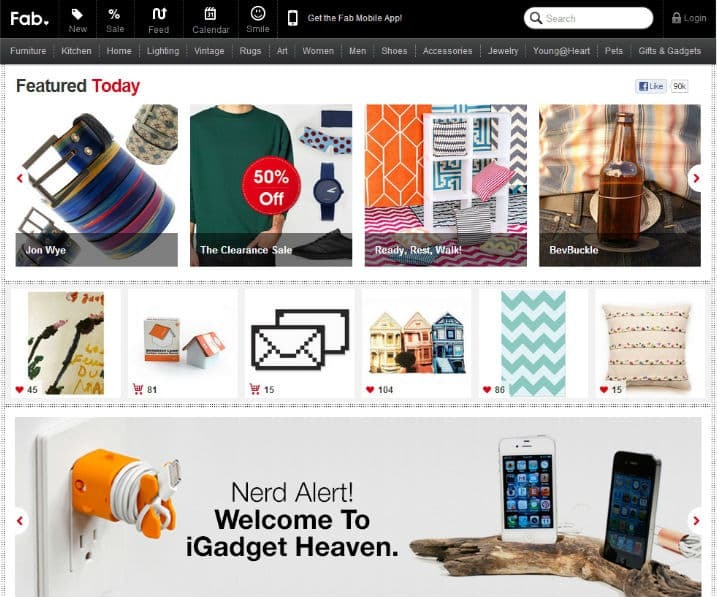 Fab promoted social commerce, where members could upload and share design ideas. The company designed and released a mobile app in October 2012. 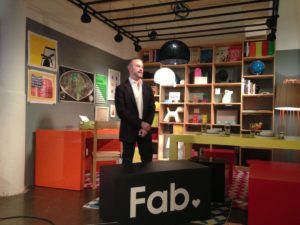 Once estimated to have a value of $1 billion, today it is rumored that Fab was sold for $15 million to PCH International in late 2015. The original founders stepped down and the company relaunched its website, with no mention of the former owners. Two-thirds of employees were dismissed. 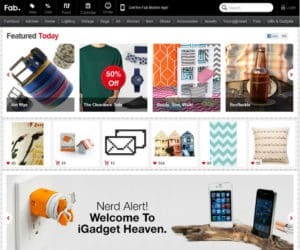 The reason for Fab’s failure appears to be that the company was simply unable to find a business model and flash sales, once a hot item with consumers in the 2009-2010 years, have gone cold. The company also tried to expand into Europe without proper planning, according to experts. At this time, company headquarters remain in New York City. It is unknown if PCH will move operations at a later date. Question 1: What is the phone number for Fab? Answer 1: The phone number for Fab is (646) 684-3076. Question 2: Who is the CEO of Fab? Answer 2: The CEO of Fab is Liam Casey. Question 3: Who founded Fab? 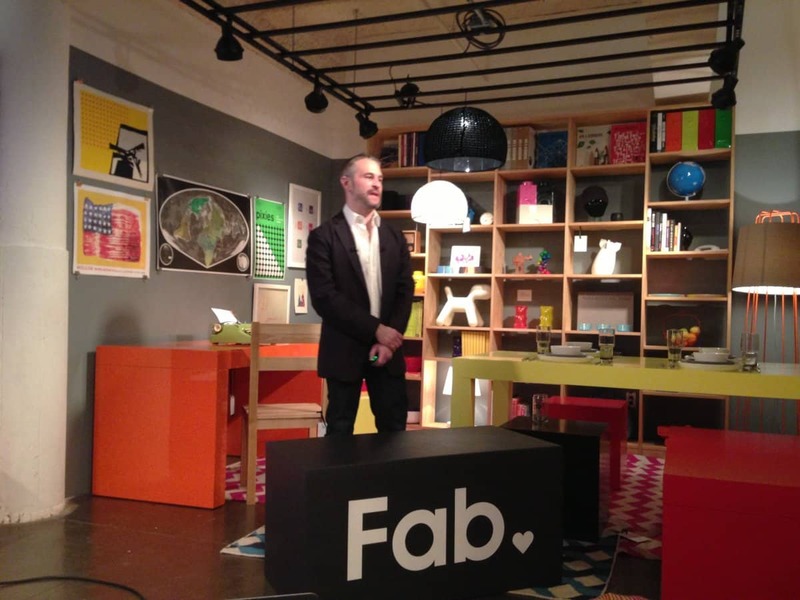 Answer 3: Fab was founded by Jason Goldberg and Bradford Shellhammer in 2010. Want to make sure Fab sees your comment or complaint?